You must be a member of the Grenoble Drink, Read, Talk Group to attend this activity. Would you like to join this group? 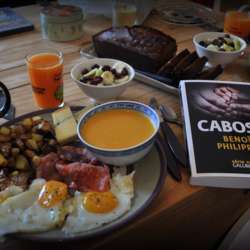 Another brunch, this time on Saturday, to talk about our readings and have a good time together. The last for me because I'll leave the city.